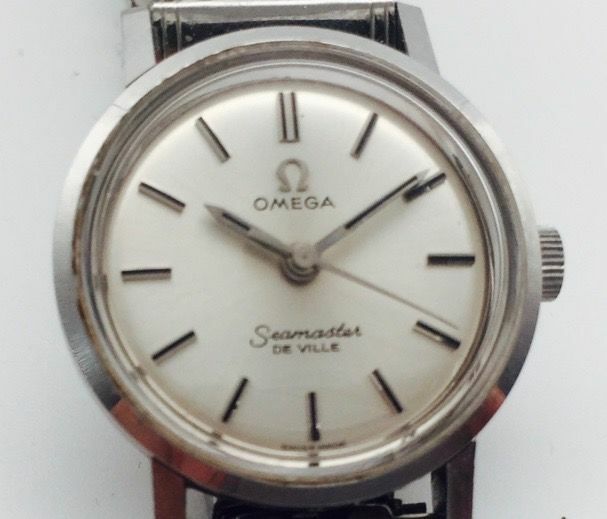 A lady´s stainless steel Omega Seamaster De Ville centre seconds and manually wound wristwatch, circa 1966. 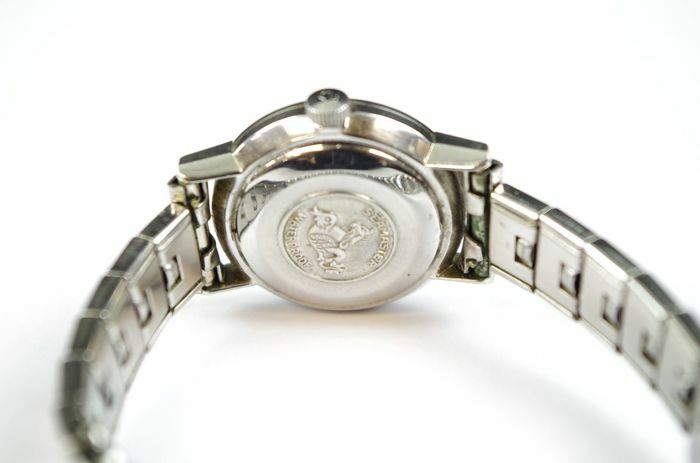 The model was first introduced in 1964. 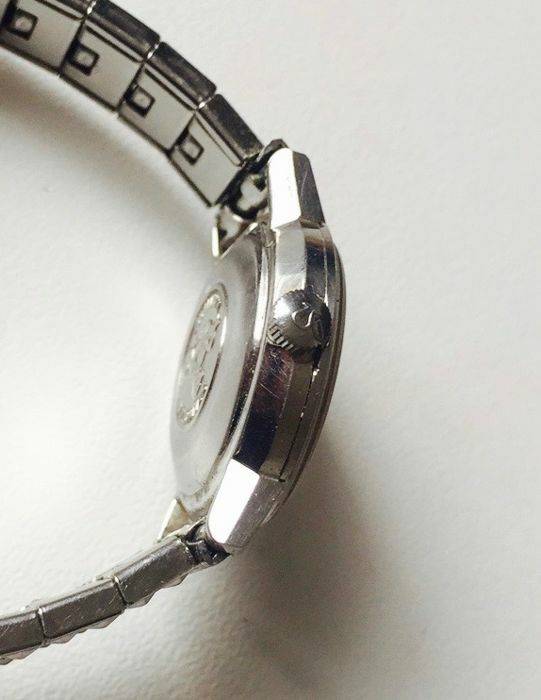 The watch has a silvered dial in perfect condition with applied baton indexes. 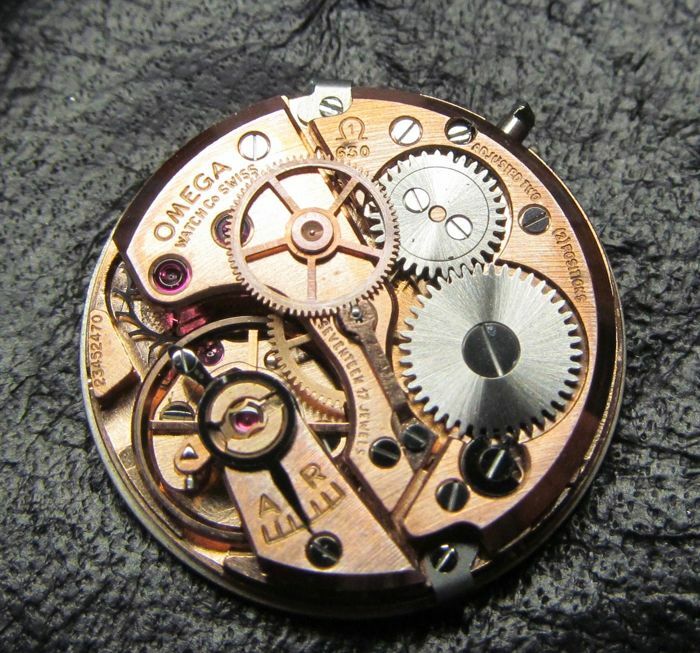 There are absolutely no marks or oxidation spots. 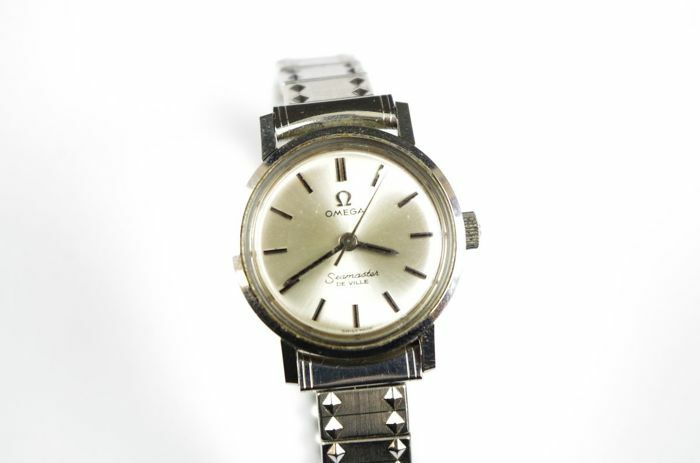 Original crown with Omega logo. Glas also in perfect condition. 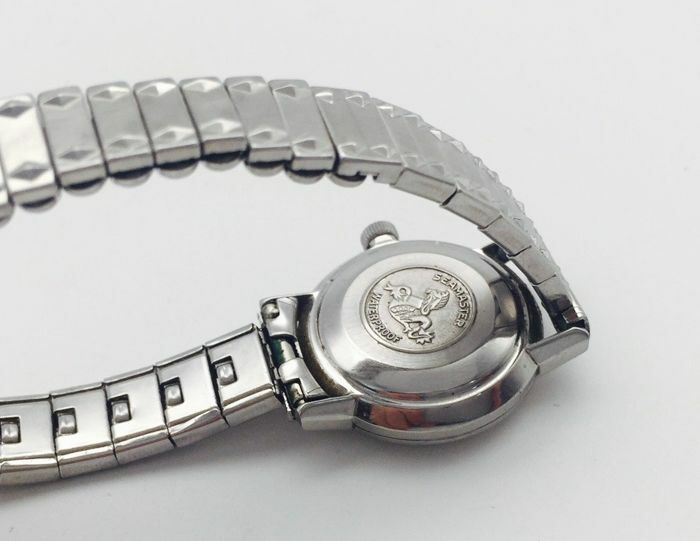 The main body of the case is made from a single block of stainless steel with the Omega Seamaster emblem on the backside. The case has minimal traces of use. 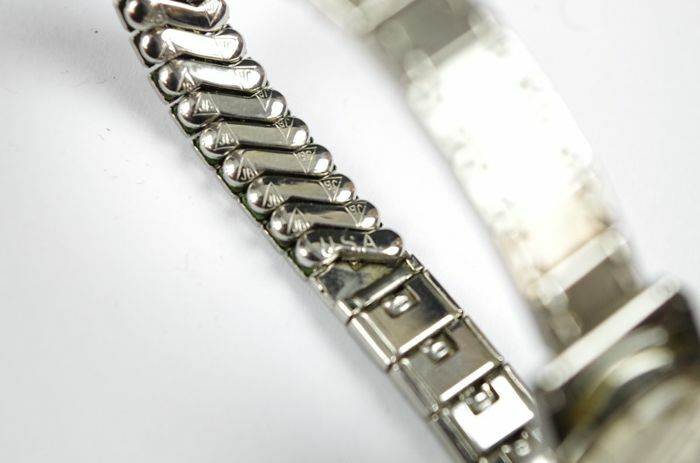 Flexible stainless steel bracelet from the 1960s, not original Omega. 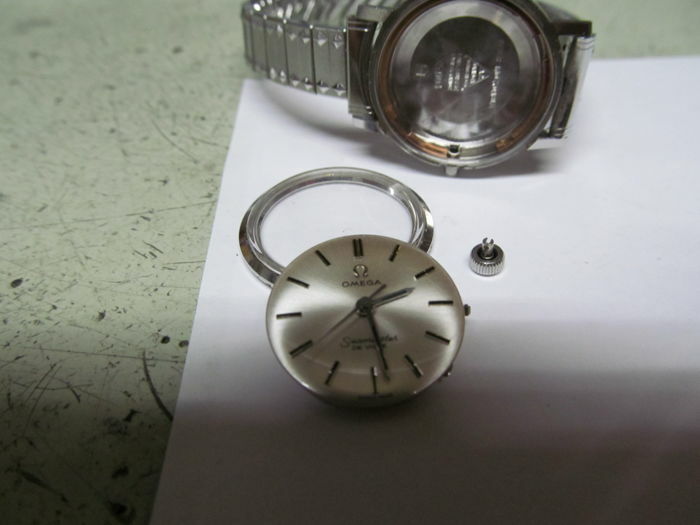 The watch has been fully serviced and overhauled by a watchmaker in October 2017 and is in excellent working condition. Horloge op 09-01-2019 ontvangen !!! I highly recommend this seller to everyone. Many thanks!! Seller was great and good comms and watch was as described. Delivery was slow, due to Deutsche Post, beyond sellers control. I would say that for cost it would be better shipped with a real courier! Puedes recoger este lote en persona: Bad Schwartau (), Alemania.